We have a talented team of London based planners, architects, builders and designers. We are perfectionists and insist that every project is finished to the highest standard. 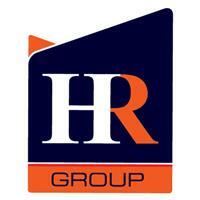 At HR Group we pride ourselves on good quality, thorough work. We're fully trade accredited and our estimated works are covered by an insurance backed guarantee of up to 20-years. Our teams are able to deliver multifaceted projects, embracing the philosophy of safe, sustainable and considerate construction.